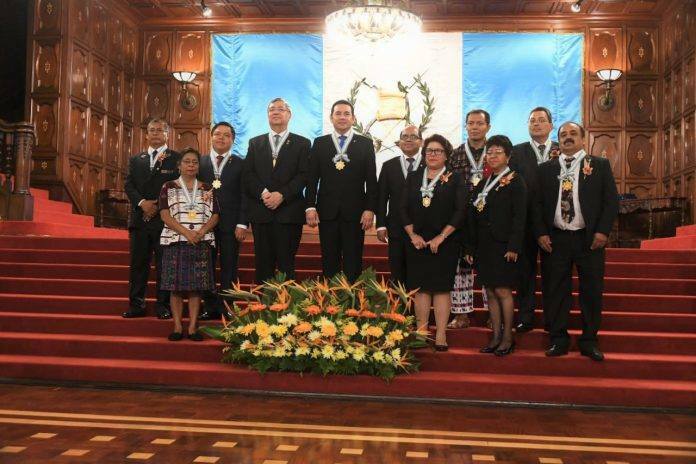 El pasado 25 de junio de 2018, nuestro Coordinador Regional para Norteamérica, Centroamérica y el Caribe, el Dr. Domingo Yojcom, fue condecorado en Guatemala con la Orden Nacional Francisco Marroquín. 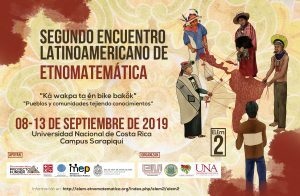 La RELAET le felicita y ánima a nuestro colega a seguir trabajando con el mismo ímpetitu que lo ha hecho hasta ahora por la educación guatemalteca. Very well written information. It will be supportive to anyone who utilizes it, including myself. Keep doing what you are doing – can’r wait to read more posts. and video clips, this website could undeniably be one of the best in its field. would test this? IE still is the market chief and a huge section of people will miss your great writing because of this problem. I surprise how so much attempt you place to create this type of fantastic informative web site. I think the admin of this web site is truly working hard in favor of his web page, for the reason that here every data is quality based stuff. posts, but this blog provides feature based posts.